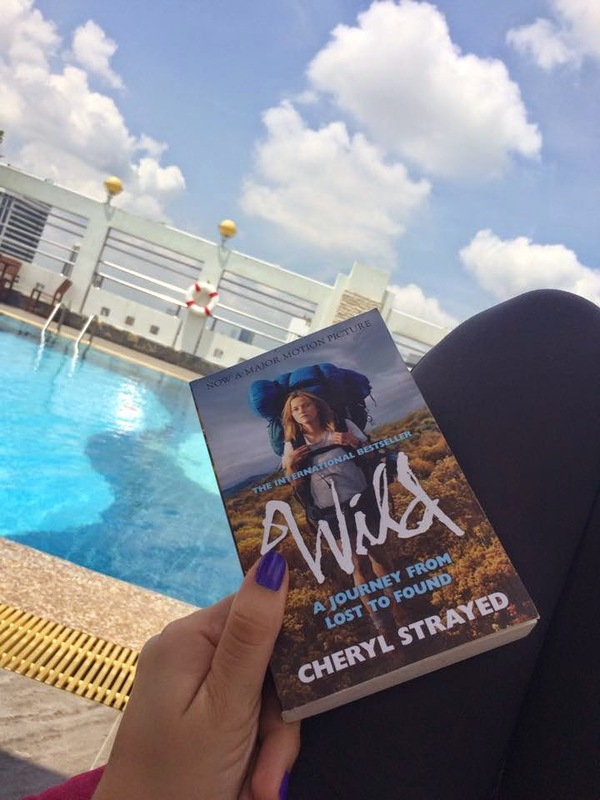 Wild – A Journey From Lost To Found. I love coming up here, at our roof top pool, to soak up some sun or even just to relax and read. Such an amazing novel so far. I’ll try make a review of the book once I’m done reading it.